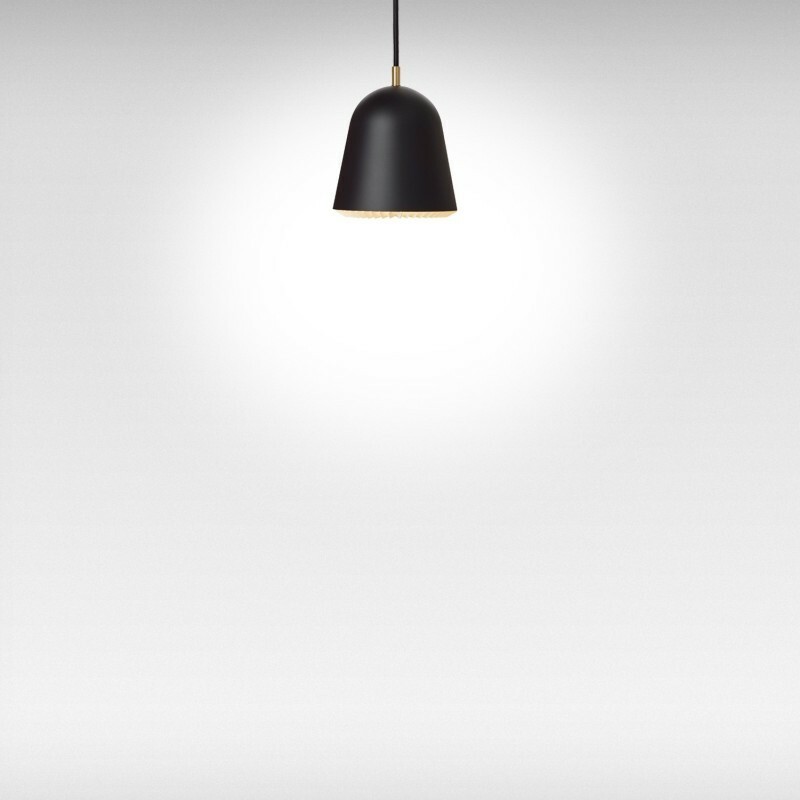 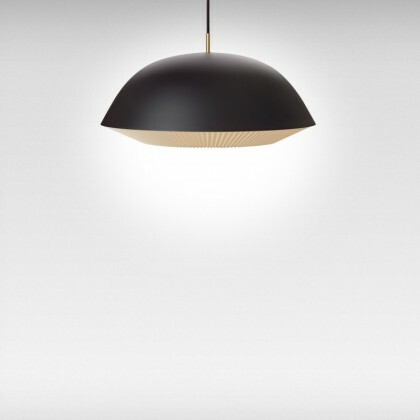 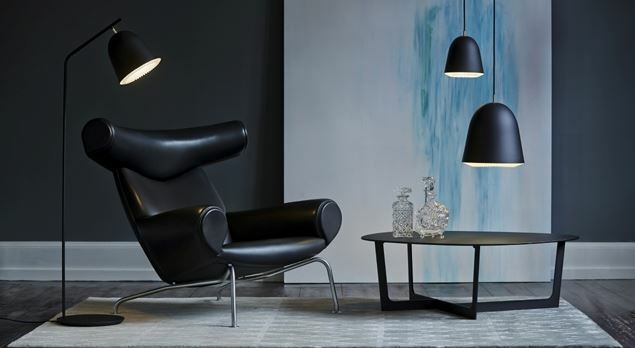 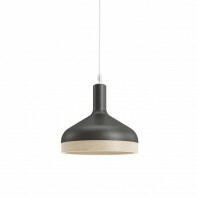 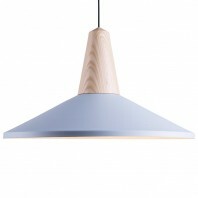 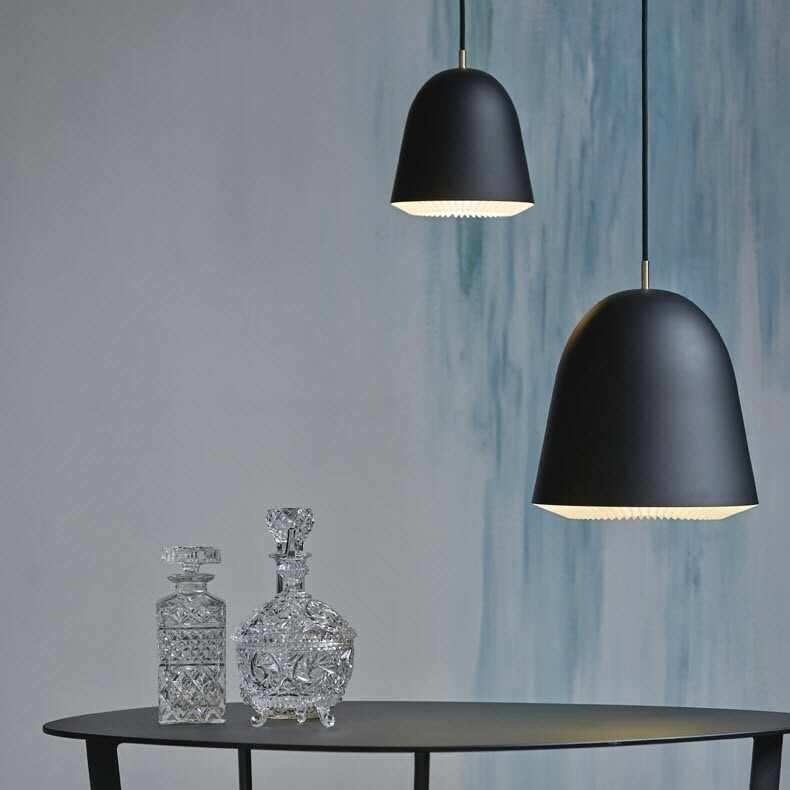 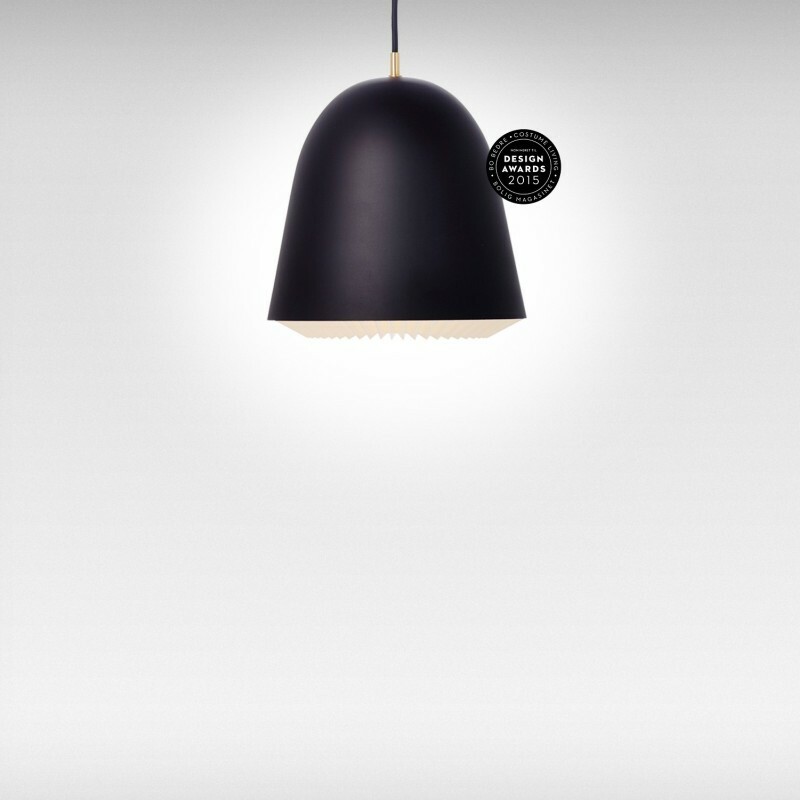 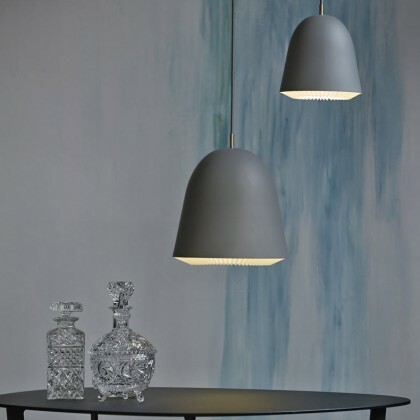 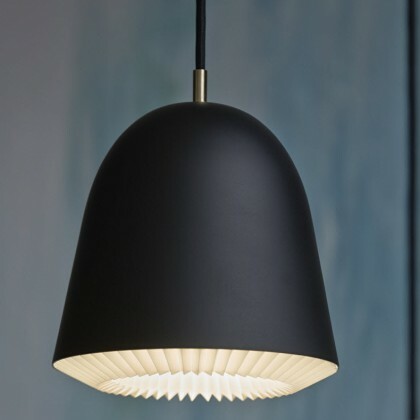 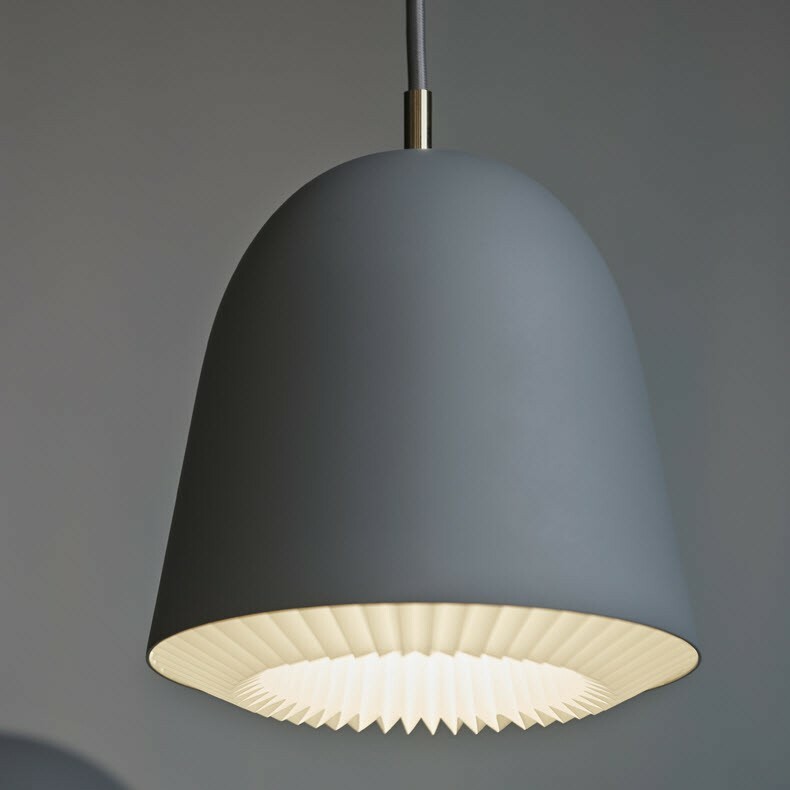 Le Klint Caché Pendant is done with a high-quality craftsmanship, where all the parts are produced in Denmark - principles which are essential for its designer. 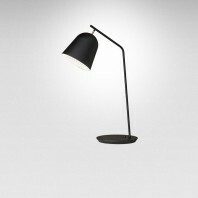 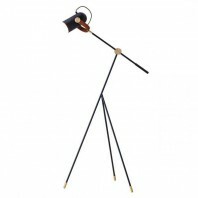 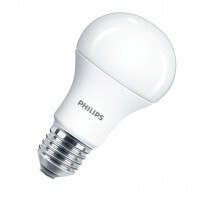 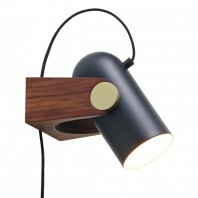 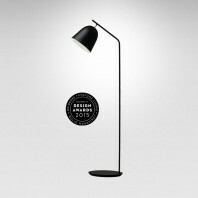 The lamp is a part of larger series from this producer, designed for use both in contemporary houses and modern office environment. 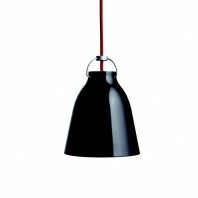 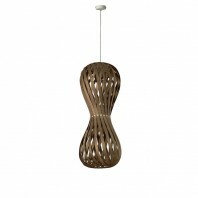 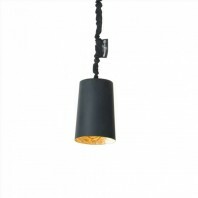 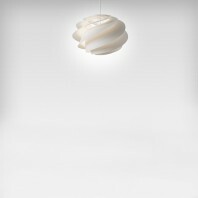 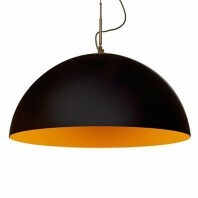 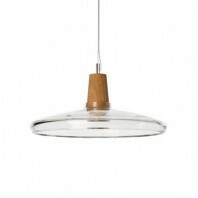 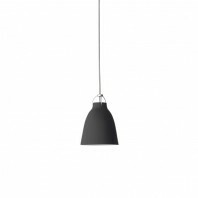 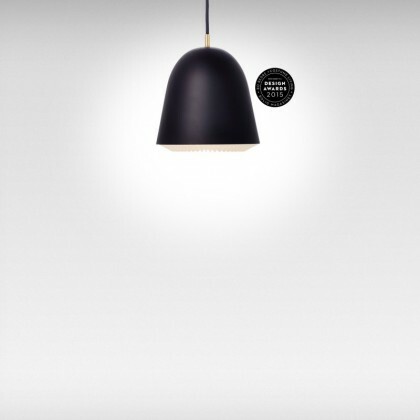 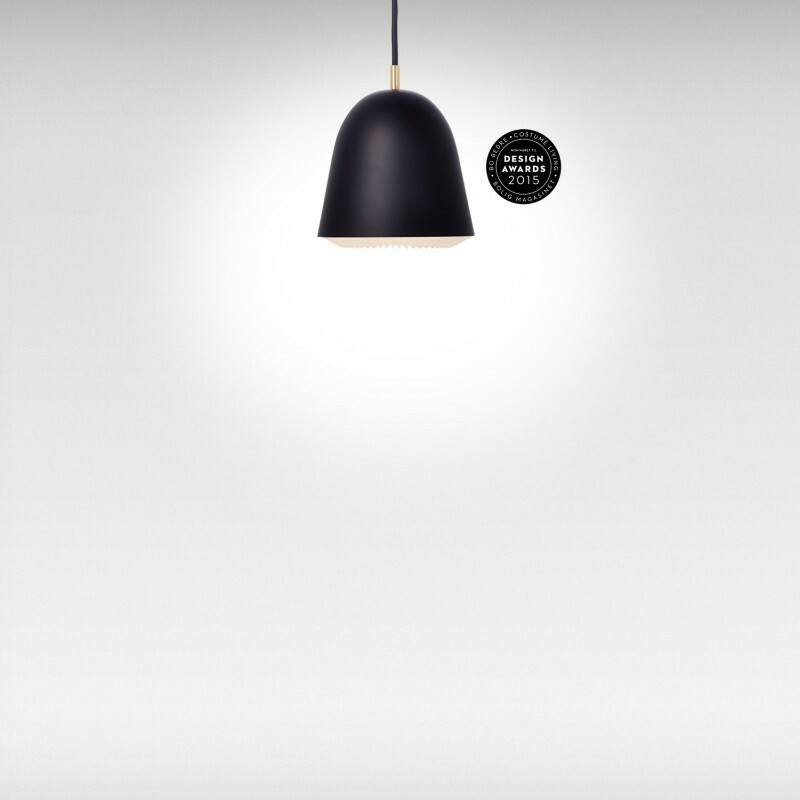 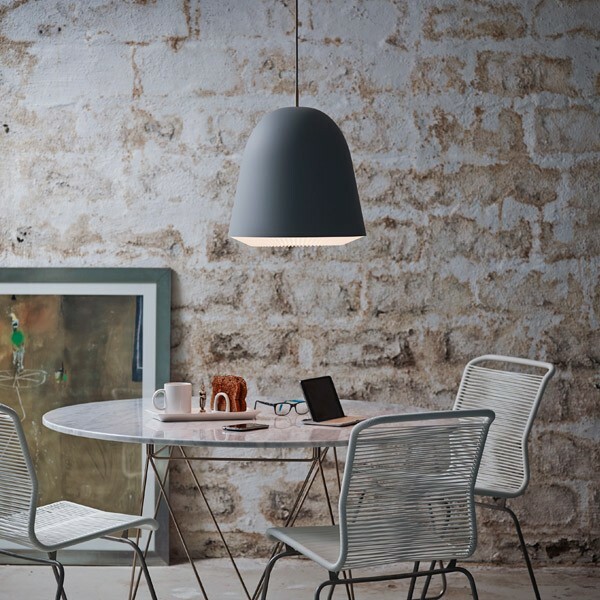 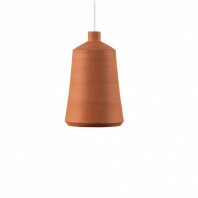 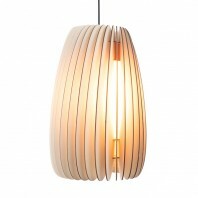 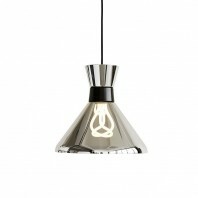 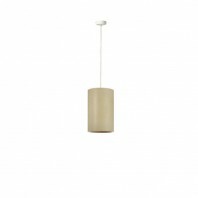 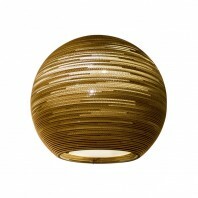 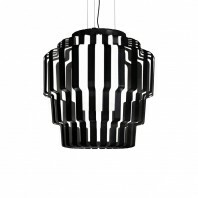 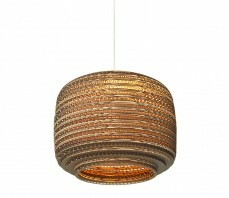 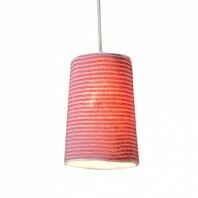 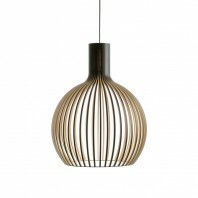 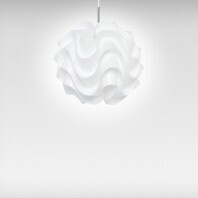 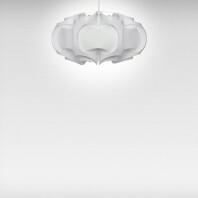 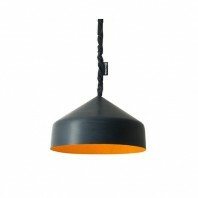 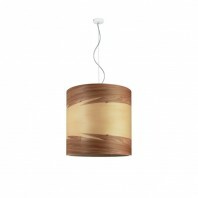 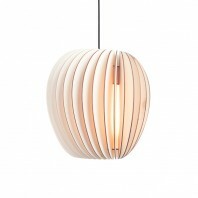 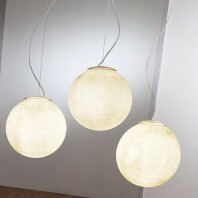 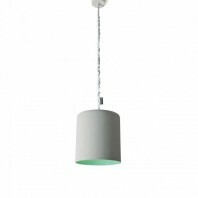 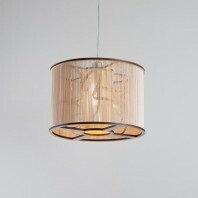 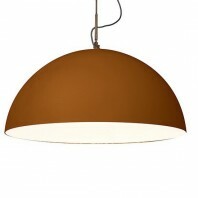 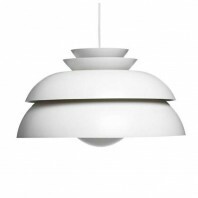 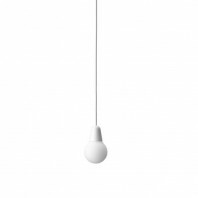 The pendant is available in several different variations and therefore is suitable for both larger and smaller rooms: a x-small version of 16cm diameter, small version of 20 cm, 30 cm medium, 40 cm large and x-large with a diameter of 50 cm. 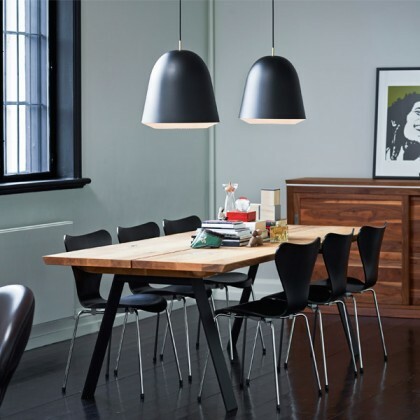 Le Klint Caché Pendant is a part of larger series that also consists of a floor and table lamp, making the entire collection as a great multipurpose addition to any space.